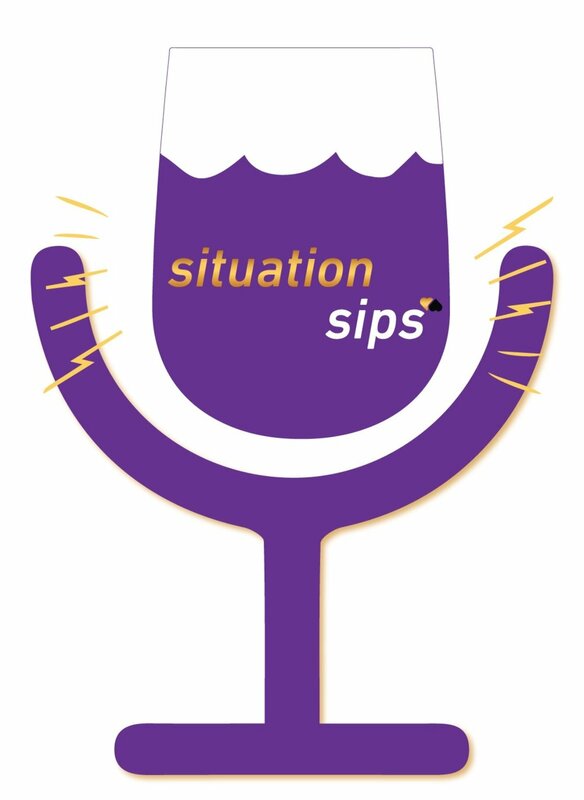 Welcome to Situation-Sips! The official aftershow podcast for the hot web series, Situationships! This week, the crew discusses Melody’s new developments with Ty, Tarryn and his trash antics with Leila, the fool-proof signs that you’re over your ex, and so much more! Grab your favorite cocktail and sip with us! Hang out with us on socials!